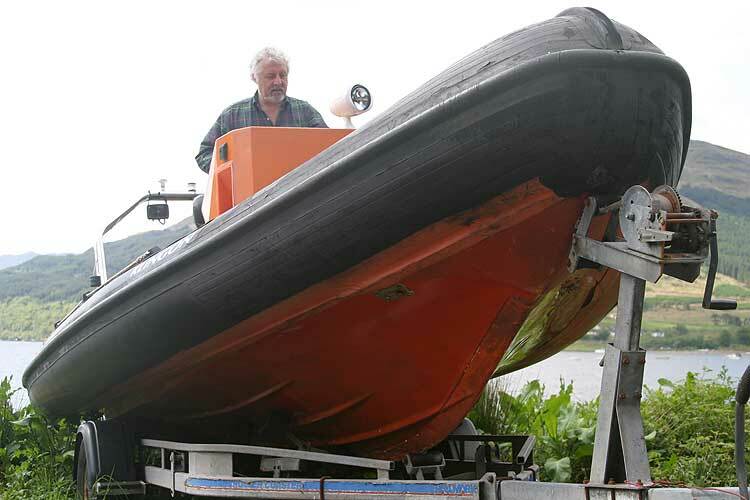 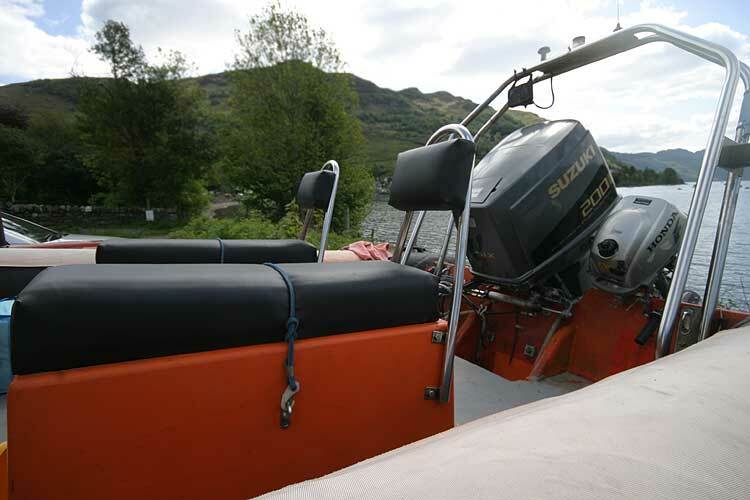 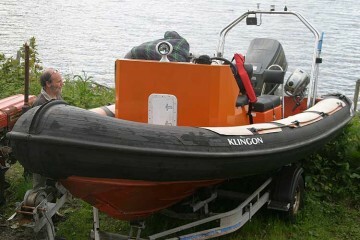 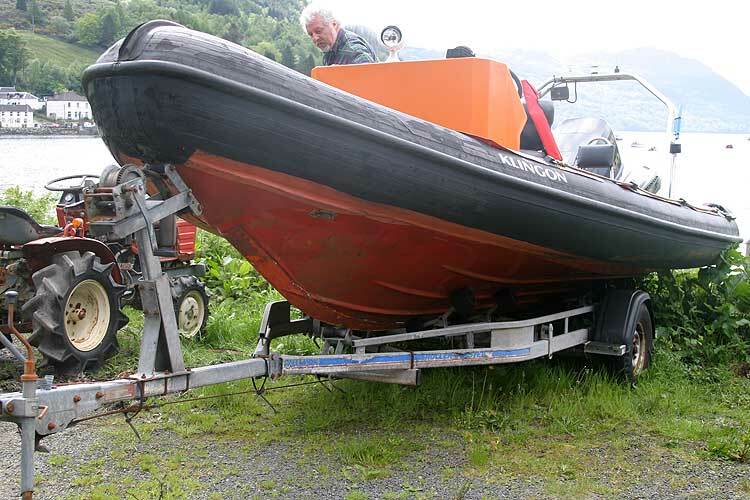 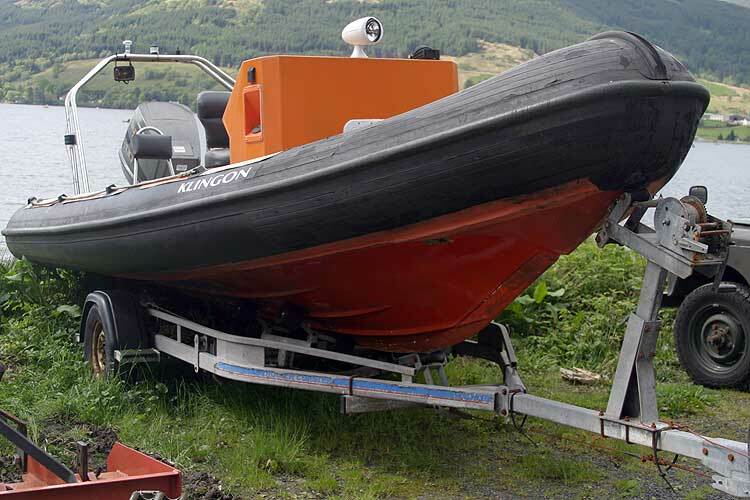 A BWM 6M Sport RIB believed to be about 10 to 12 years old. 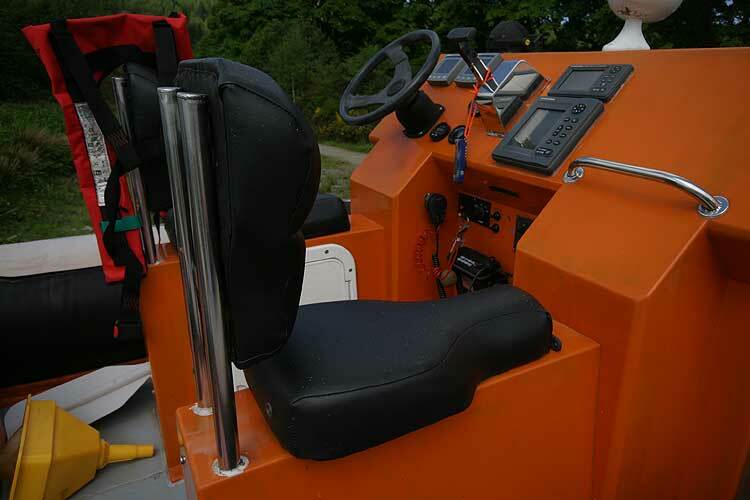 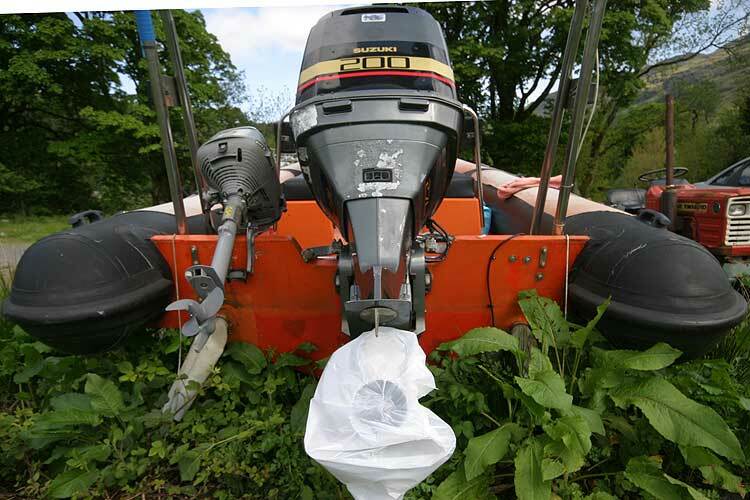 The engine is a Suzuki V6 2.7litre 200HP 2 stroke with auto oil injection and the boat has a built in fuel tank. 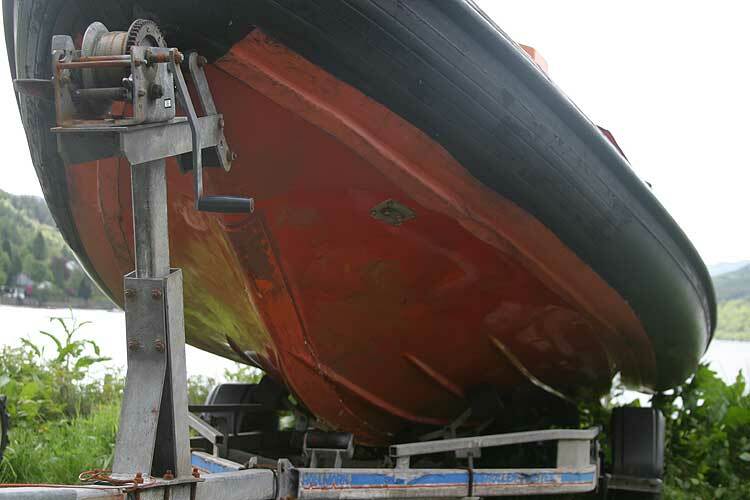 All in good running order on substantial road trailer. 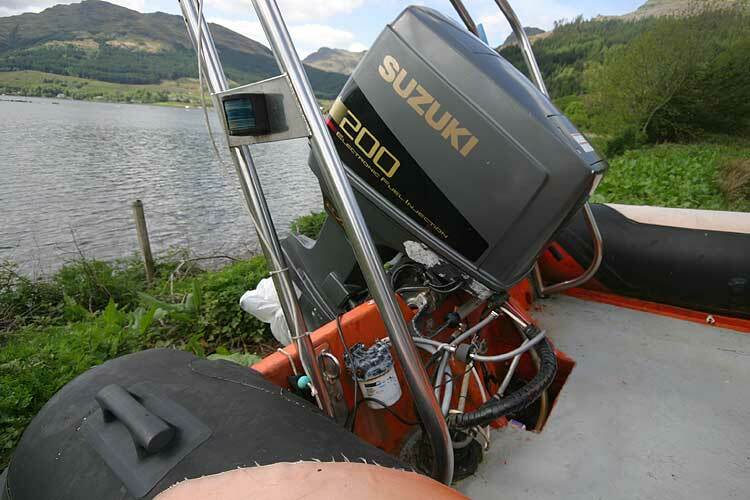 The other instruments are Suzuki rev counter, trim, and fuel gauges that were fitted with the engine. 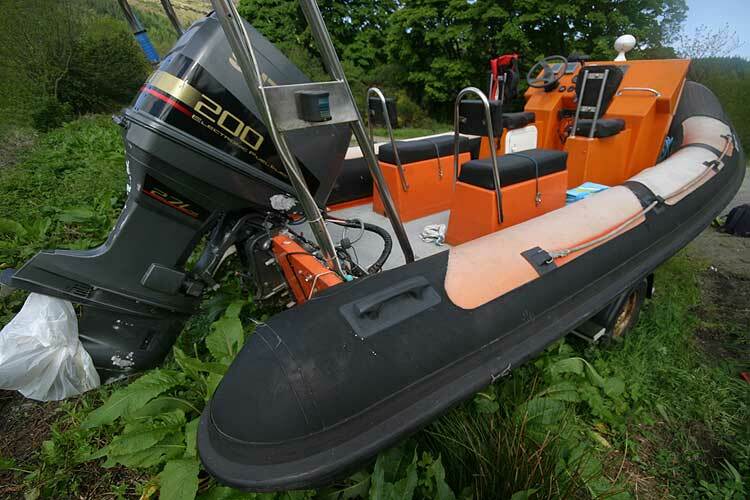 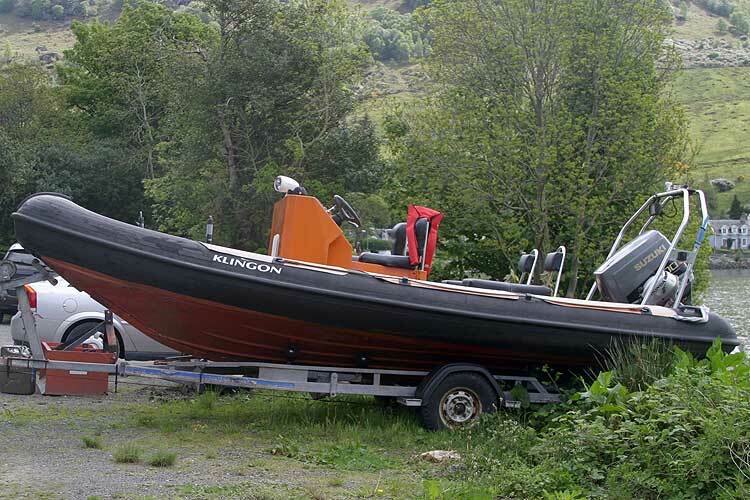 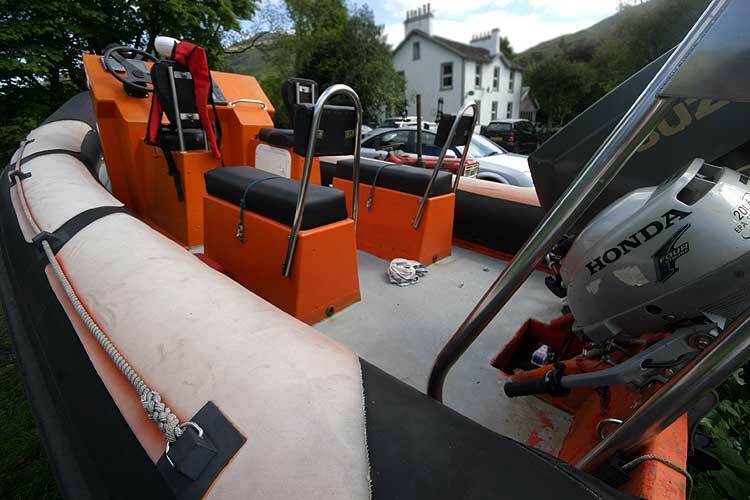 This boat is no longer for sale and remains here solely as an information resource for those researching BWM 6m Sport Rib's.